Jiangmen City Hongying Printing Co., Ltd.
2. Your inquiry related to our products or price will be replied in 12 hours . 3. OEM&ODM,or unique customized box can be designed and produced by us . 4. Your sales area,ideas of design and all your private information will be protected . Automatic Die Cutting Machine largest size: 1200mm&times;1620mm. But the sample cost will be refunded once you make bulk order without changes. And then you can fill in the printing content to the structure file. Custom packing :Can add your shipping mark Delivery details: Samples delivery : TNT FedEX UPS SF EXPRESS. Need printed samples with your printing content ,we will charge printing plate fee. Customized service: Just inform us your ideas and we will help to carry out your ideas into perfect product. Guangzhou Minglai Packaging Co., Ltd.
Jiangsu Sainty Intl Group Machinery I/E Co., Ltd.
Shenzhen Meijiacai Printing Co., Ltd.
Shenzhen Senlarry Packaging Co., Ltd.
Qingdao Hualong Packing Co., Ltd.
You can use your own express account or prepay us if you do not have an account. 3) Can you do design for me9 According to your requirement, we can add your company logo, website, phone number or your ideas on paper box . If you are very urgent to get the quotation, please call us or tell us in your mail, so that we could regard you inquiry priority. 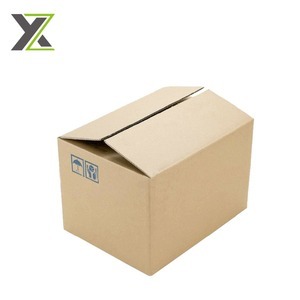 Jining Andone Import and Export Co., Ltd.
Alibaba.com offers 273,584 standard export carton products. About 3% of these are packaging boxes, 1% are bathroom sinks, and 1% are towel. 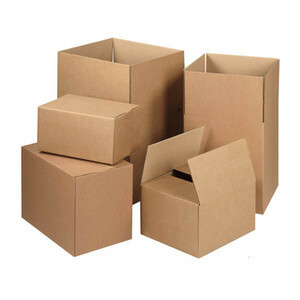 A wide variety of standard export carton options are available to you, such as metal, 100% polyester, and plastic. You can also choose from free samples, paid samples. 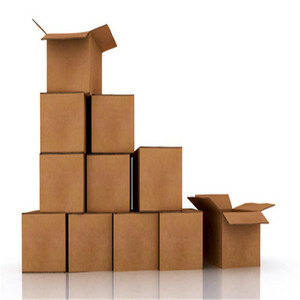 There are 273,548 standard export carton suppliers, mainly located in Asia. The top supplying countries are China (Mainland), Hong Kong, and India, which supply 98%, 1%, and 1% of standard export carton respectively. 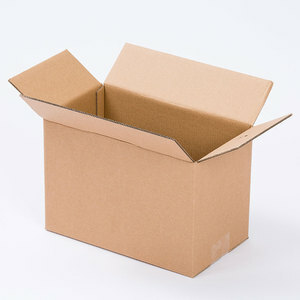 Standard export carton products are most popular in North America, Western Europe, and Southeast Asia. You can ensure product safety by selecting from certified suppliers, including 53,750 with Other, 46,752 with ISO9001, and 6,315 with ISO14001 certification.